A vibrant bohemian Mandala cotton duvet cover, This is a multipurpose full size / double blanket. 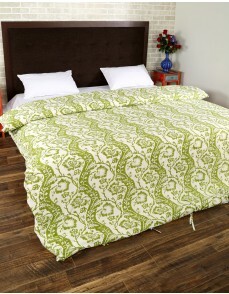 These exclusive duvet cover is screen printed with beautiful pattern. 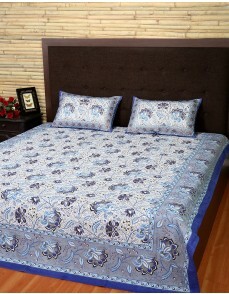 This is a beautiful piece of art at the most reasonable prices This beautiful duvet cover is sure to change the ambiance of the room into exotic art effect. 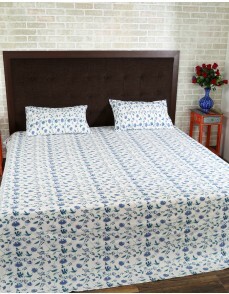 It is a beautiful piece of art and you can use different pattern and colors of these duvet covers to give different effect to your room as per the season. 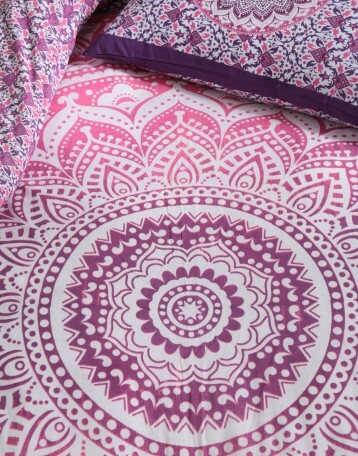 The printing on this fabric is an example of fine workmanship of Indian artisans, the fabric used is 100% cotton and printing is screen printing.